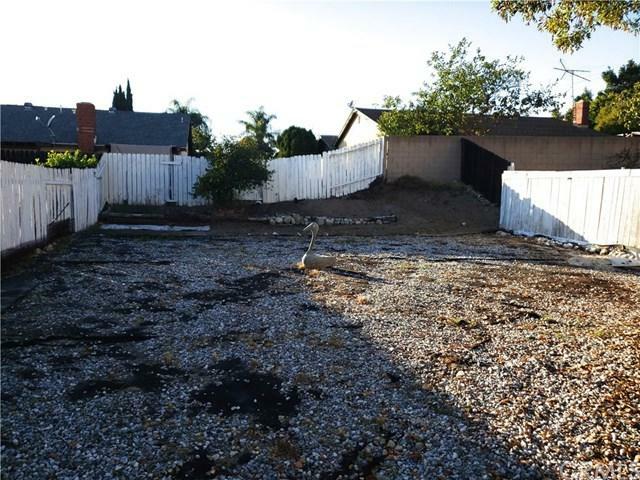 Location and LARGE LOT!!! Perfect home for handy men or women even Investors. 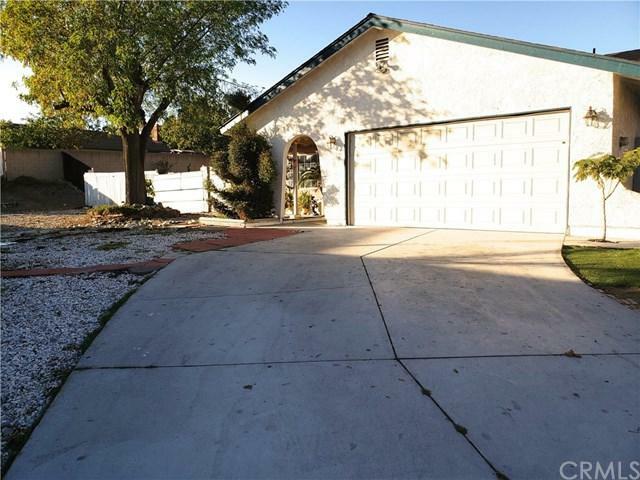 Located on a quiet cul-de-sac with a nice view of the Mountains in beautiful Rancho Cucamonga. Seller is updating the home here and there while listed as they would like a fast sale. Updates include removal of popcorn ceilings, new paint throughout, newer laminate flooring in bedrooms, kitchen counters with granite counter tops. This home features a formal living room. Kitchen is open to family room with fireplace. Three spacious bedrooms and two bathrooms. Easy freeway access. 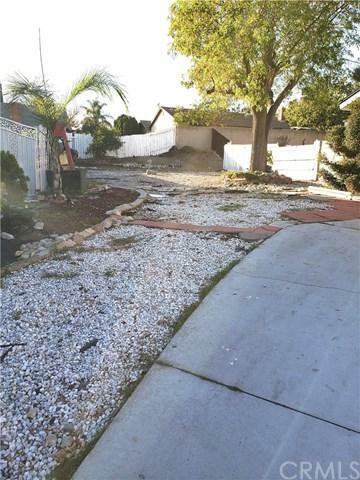 The front and back yard are very large and ready for your custom ideas/designs. 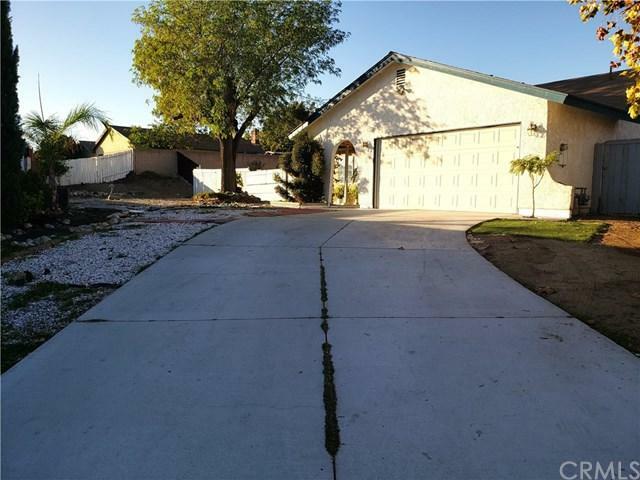 Two car attached garage and long driveway for more parking space. Just needs some TLC. This home is a diamond in the rough and has a ton of potential. Home is being sold AS IS.